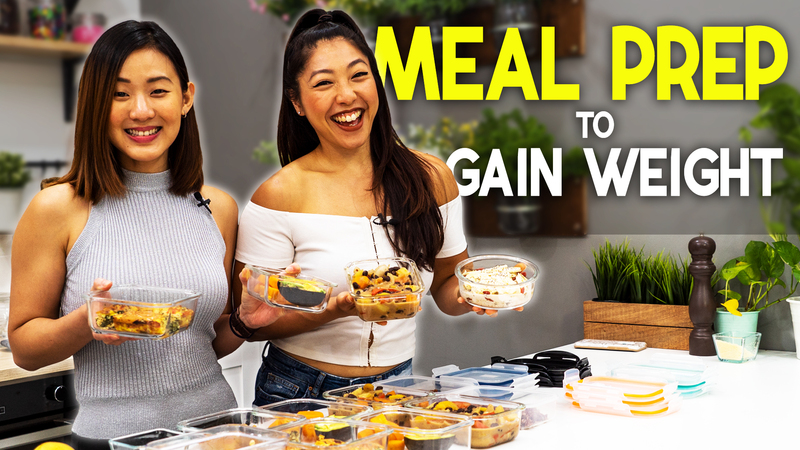 I’m going to share with you 5 foods that I eat on a daily basis and why you should also add them to your diet. 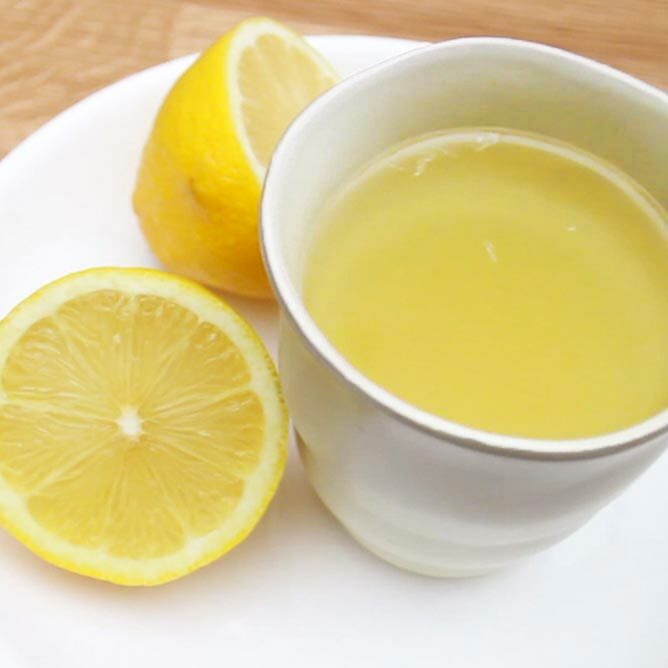 When I get up first thing in the morning, I’ll make myself a cup of warm Lemon Drink and drink it on an empty stomach. It gets my digestion going and my off to the toilet in 15 minutes to flush out toxins and waste in my body. If you’re someone who struggles with constipation or bloating, drink lemon water first thing in the money. If you prefer, you can sweeten it with a little bit of maple syrup or honey. The high Vitamin C content will also boost your immune system so you won’t be falling ill ever so often. I like to have overnight Oats for my breakfast. 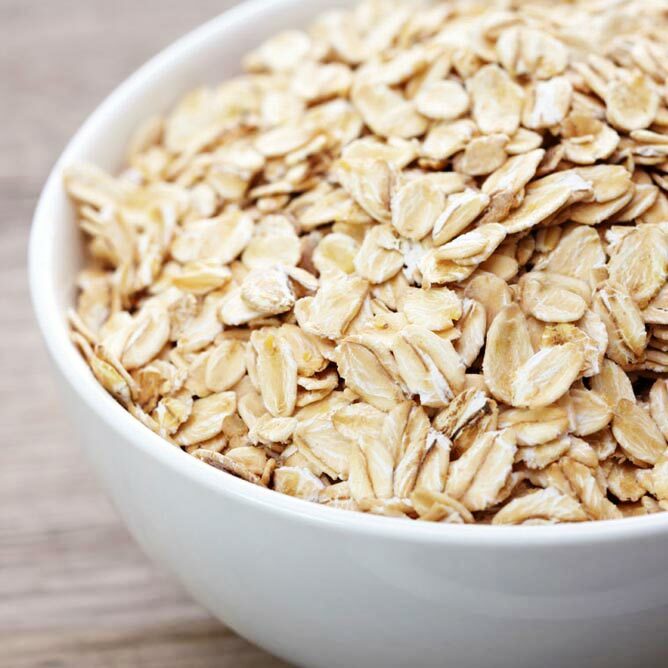 Oats are extremely high in fibre, low in fat and calories. It is really filling. Just having ½ cup of oats topped with fruits, nuts and seeds will keep me satisfied until lunch time. 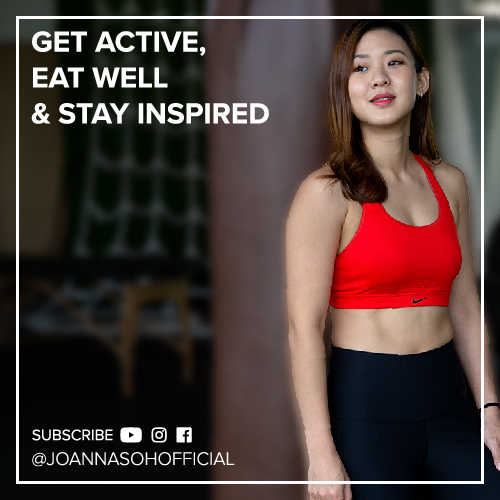 So if you’re trying to watch your food portion, reduce cravings and not deprive yourself at the same time, start adding oats into your meals, especially in your breakfast. When I go to work, I’ll make 2 large bottles of chilled Green Tea filled with Chia Seeds. And I’ll sip this throughout the day while at work. Green Tea is known as a superb fat fighter and it also helps to reduce bloating. If I’m having a stressful day, sipping on green tea helps keep me calm and focused throughout the day. 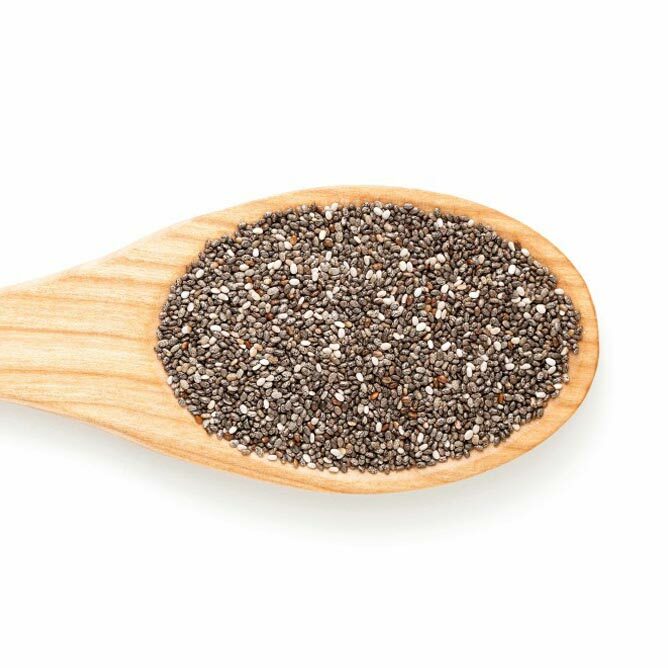 Chia seeds are high in fibre and expand in the stomach when eaten, which keeps me feeling fuller for longer. So this combination of green tea + chia seeds provides me with sustained energy throughout the day and curbs my hunger. And my final must eat superfood on a daily basis are Goji Berries, the world’s most nutrient dense fruit. This tiny fruit is also known as the “key to eternal youth” and is the world’s most powerful anti-ageing food. So if you want to stay young, eat this every day! 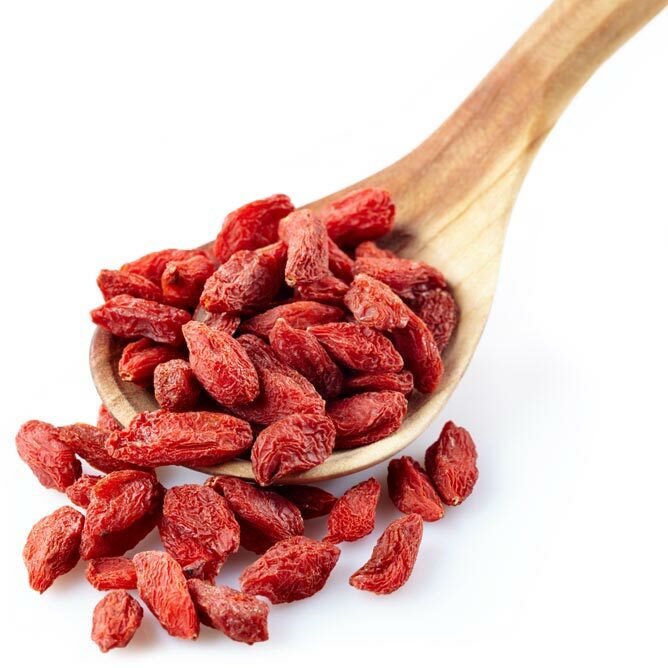 And In Traditional Chinese medicine Goji Berries are said to correct “Qi deficiencies” such as low energy, fatigue, insomnia and anxiety. I like to literally add it into everything I eat and drink. In a oatmeal, soups, drinks or just have it on it’s own.